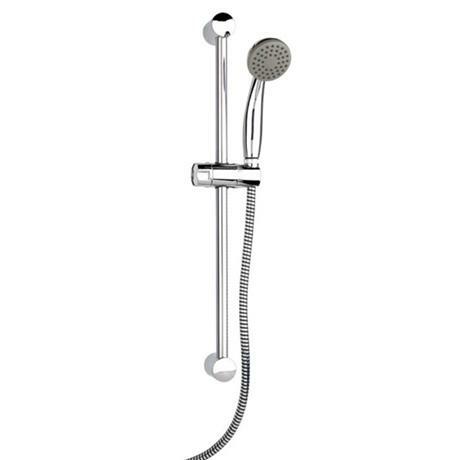 This stylish shower set from Croydex is the ideal choice whether you are looking to replace or upgrade your current product. The riser rail in this set is metal however rest is made from plastic. Good price, nice looking piece.